"The last episode, a first love"
A few weeks ago we saw the last of Naruto in chapter 700 of the manga series. 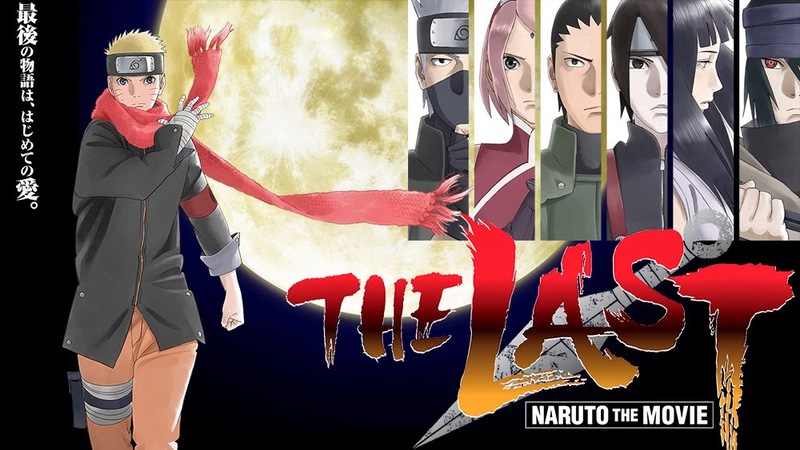 It was then also announced that the movie titled "The Last" will in fact be the first Naruto movie to be part of the manga storyline. The events of the movie occur between chapter 699 and 700, and has been officially recognised as chapter 669.5. The movie will also focus on a deepening romantic relation between Naruto and Hinata. Masashi Kishimoto, creator of the Naruto series, has been heavily involved in the design and story of this movie. As the name suggest, this could very well be the last Naruto movie. The Last: Naruto the Movie will release in Japanese theatres on 6th November.